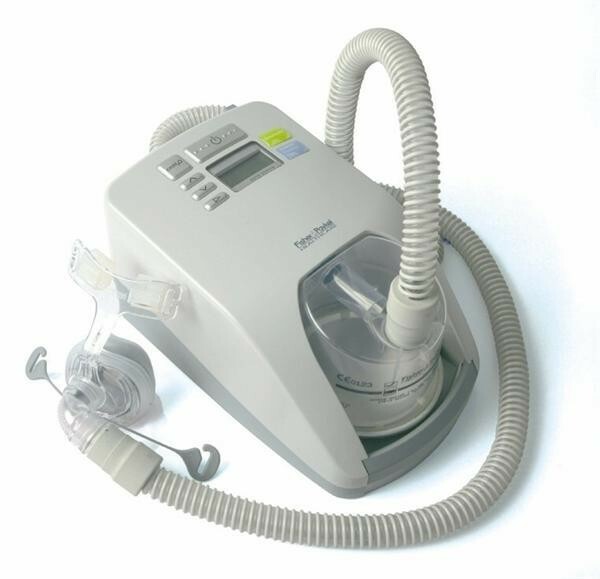 ​ We sell CPAP machines for private insurance. Located in the foothills and the mountains of North Carolina, Piedmont Sleep Center offers the most experienced professionals in the area, providing diagnosis and treatment for sleep disorders. Our patients can expect to be treated with respect, care and understanding. Choosing Piedmont Sleep Center could save you up to 40% on private insurance!